Proudly serving Point Pleasant, Brielle, Toms River, Spring Lake, Wall Township, Sea Girt, and beyond. Is your roof at the end of its lifespan? It can be intimidating to think about having it fixed or outright replaced, but the good news is that at 1800 Roof Plus, our goal is to make the process as easy on you as possible. 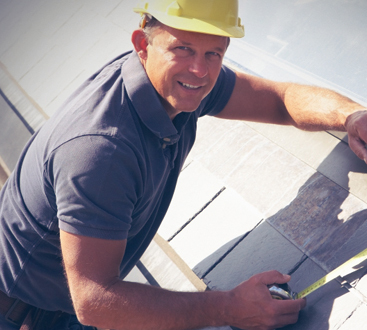 Quality work is our cornerstone, so whether you need us for a roof repair job or you’re looking for someone to fix the siding on your home you can count on us to do great work every single time. No matter the situation, put your trust in us to get the job done the right way the first time around. Having a well-made and installed roof is essential to the overall well-being of your entire property. Your roof is meant to protect your property, but when it begins to wear out, you may not have the ideal protection you can completely trust. Our family business is composed of four generations of roofers who have been setting the standard for how roofing should be done for years. Our goal is to not just give you any roof, but to provide high-quality roofing services that exceed your expectations for years to come. 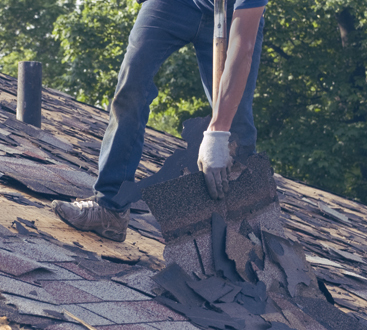 We have quality roofing service covered. What you need, we can do in an effective and efficient time frame. If what you are looking for is honest, reliable, quality work, then look no further than 1800 Roof Plus. Our mission is to not just tell our customers why we are the best but to prove to them first-hand what makes us stand out. We are roofing contractors who are dedicated to excellence from start to finish, no matter how big or small your property project may be. We strive to provide high-quality results each and every time, communicating what needs to be done and what it will take for us to accomplish that. From our family to yours, our goal is to be a local roofing company that provides customer satisfaction in an honest and trustworthy manner. Working with industry leading techniques and materials, you can trust that at 1800 Roof Plus, your property is in the right hands. Whether you are in need of roofing services, siding services, gutter repair, window installation, or want to discuss roof repair vs. roof replacement, we’ve got you covered. Even if you don’t know what your particular problem is (only that you could really use an experienced NJ roofing contractor), our promise is to take care of you. Contact us today for your free roof analysis.